Back to her Hometown in the outback of the State of Piaui – Brazil, Maria came to visit her mother, who was ill, and finds herself trapped by a legendary local curse. They said that the curse will finish only when the beast successfully catches and kill seven Virgin Mary, but maybe there is another way to defeat this terrible beast. 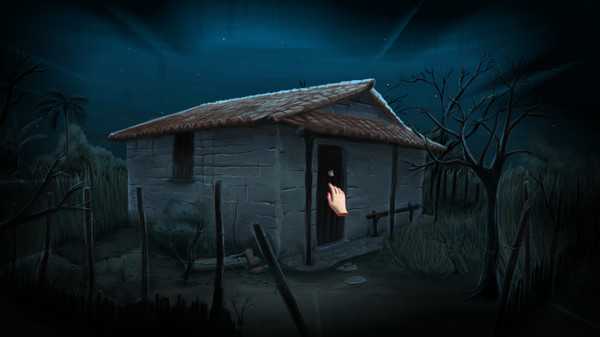 The Last NightMary – A lenda do Cabeça de Cuia is a point and click survival genre game, based on a local regional legend from the State of Piaui, Brazil. The player will be Maria and needs to find a way to escape from Crispim (The beast), avoiding to be another victim of this curse. 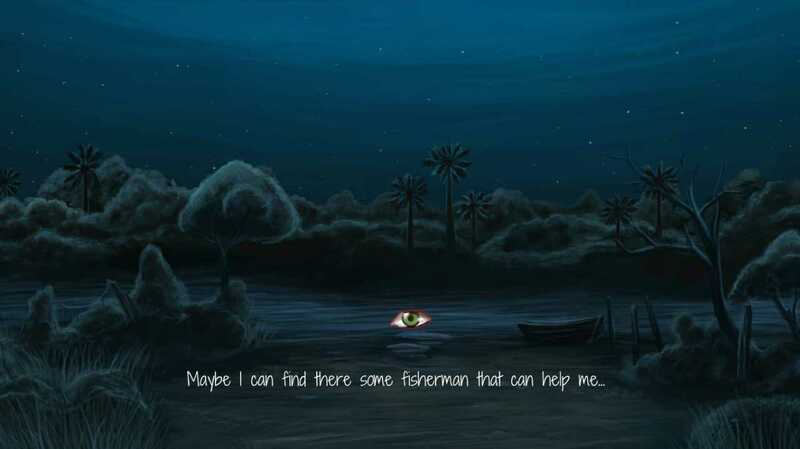 The game was developed as a final work from Visual Arts Course at Federal University of Piauí (UFPI). 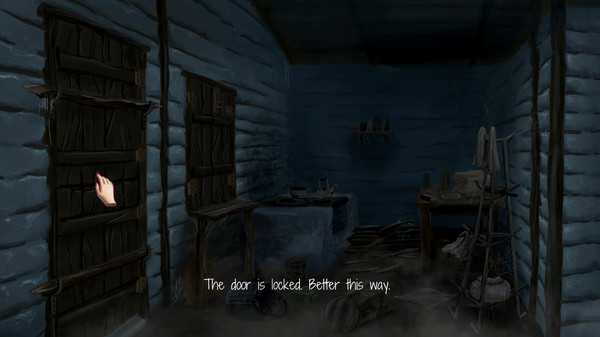 The Last NightMary is a great and very interesting horror game that has a simple premise. You basically need to reach your hometown the best way you can just in time to visit your family. 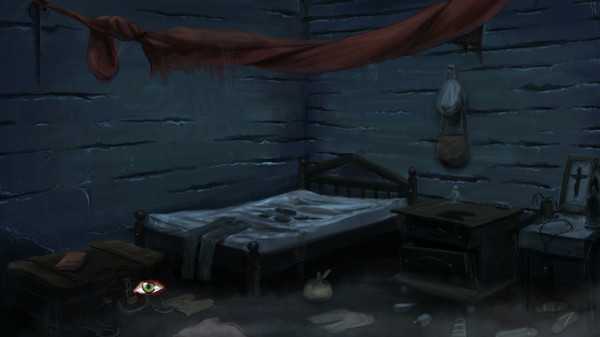 What you can find here is the utmost horror, as the region is trapped by an ancient curse and you have to do all you can in order to deliver the best outcome and kill the entity behind it all. At its core, The Last NightMary is a wonderful point and click survival game that does deliver a very interesting experience all around. It’s a normal adventure game but the thing that makes it stand out is the world that it creates and the numerous other interesting choices that are brought in front all the time. While you can’t see your character you can feel her emotions and to be honest the title does bring in front a lot of horror all the time. I found the entire experience to be very deep and even though it also was quite disturbing at times, it’s really cool to explore how everything turns out in the end, that’s for sure. The game world is pretty much a maze, and I found it very hard to get out of that maze all the time, it all comes down to the clues you get along the way because the guidance is scarce and there aren’t that many ideas that you can follow to get the best outcome, that’s for sure. I did find the game to be very demanding most of the time and even though it does have its own set of challenges, the music and graphics blend in great together in order to form a very good experience. there are lots of cool ideas here, from the wonderful puzzles to the alternate endings that definitely play a role in how everything turns out to be in the end. The game is not only filled with easter eggs, but it actually manages to deliver a wonderful set of ideas all the time. You can find a great set of life ideas in the game, but what’s the most interesting thing here is how everything manages to blend in together in order to form an astounding and funny experience. The game is designed with a focus on the strange, so once you start playing it you will have to be on your toes if you want to get the best outcome. It will definitely be a scary experience at times, but I for one found The Last NightMary to be demanding and quite educational. You do learn to figure out what’s really important in your life and figuring out what sits behind the local curse is just a part of the entire fun, you can rest assured of that!